Looking for fresh apps for your iOS device? 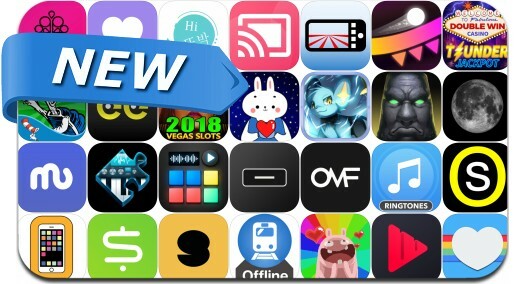 We’ve found 32 top apps that were released recently. Today’s batch of new apps includes Siralim 3, Flipkiss, Doodle Balls, Swapper! !, Golfmasters, DoubleWin Slots, Custom Ringtones, WatchBack and many others.